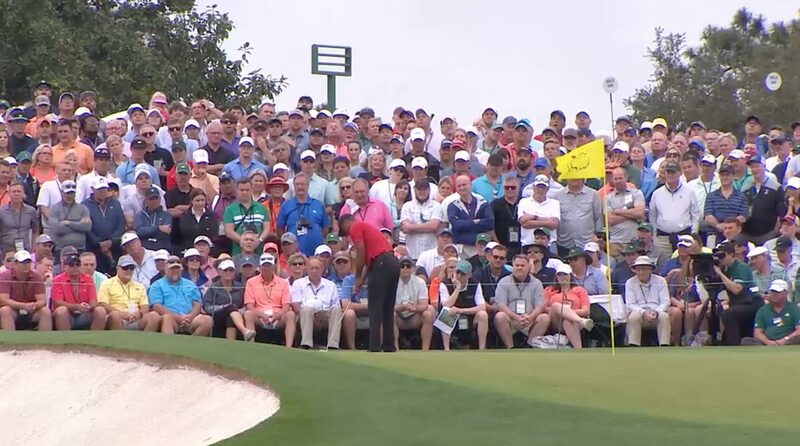 Masters 2019: People are losing their minds over a Tiger Woods lag putt?! 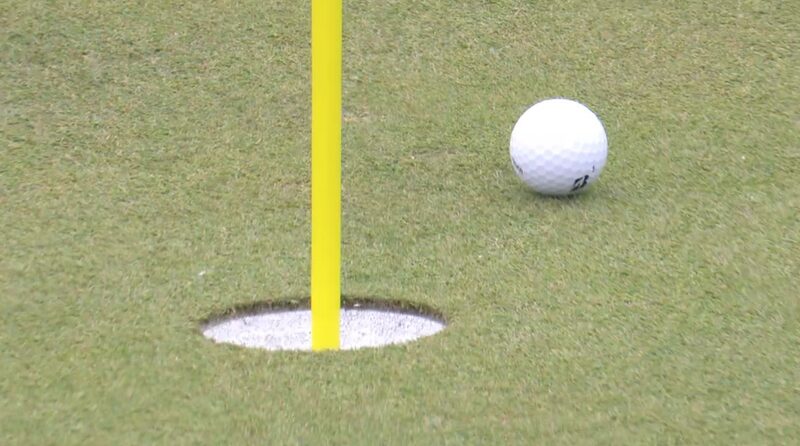 Masters 2019: People are losing their minds over a Tiger Woods … lag putt?! There are certain places you don’t want to leave your ball at Augusta National: in the fairway bunker on 1, behind the green at 15, on the back left side of the slippery 9th green when the hole is cut toward the front. That predicament at 9 is precisely what Tiger Woods faced Sunday in the fourth round of the 2019 Masters, when he pulled his approach way left of his mark. When Woods lumbered up to the green, he found his ball 70 feet from the hole, leaving him one of the fastest, trickiest putts players will find anywhere at Augusta National. Breathing on the ball is virtually all that’s required to get it trundling down the slope. 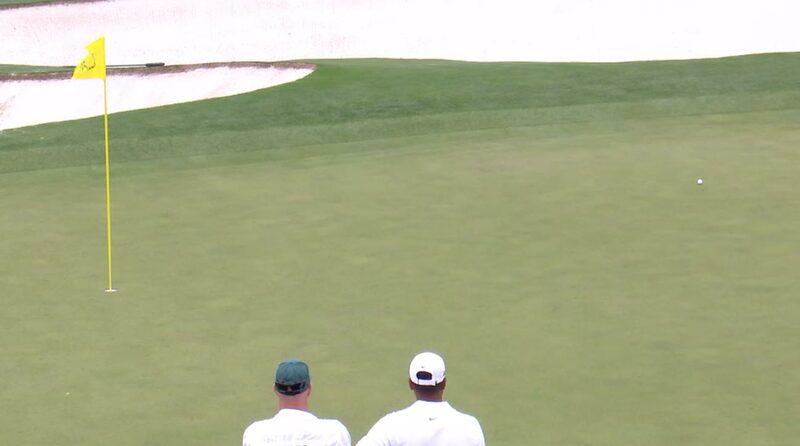 Tiger Woods faced this 70-foot putt on the 9th hole during the final round. New book: "How I Lag Putt," by Tiger Woods, with foreward by @GCTigerTracker. Woods tapped in for his par to make the turn in 34 and stay within one of Francesco Molinari’s lead. More drama ensued at the devilish par-3 12th after Molinari rinsed his tee shot and made a double-bogey 5 to drop to 11 under for the tournament. Moments later, Woods holed an eight-footer at the 12th to stay at 11 under.